We're throwing a big party for Wargaming's last "teen" year! 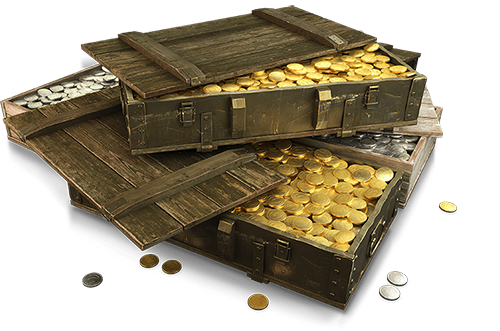 It's a special XP weekend with bonuses just for battling, and there's also a treasure trove of Gold and Credits known as the Super War Chest. Use it to make the ultimate shopping spree dream a reality! And finally, our thanks to you, the players! None of this would be possible without loyal fans. More cool stuff is coming to WoT in the coming months, so keep your eyes here for the latest info.